The Milwaukee Bucks have a young and talented roster that the franchise is looking to build around. 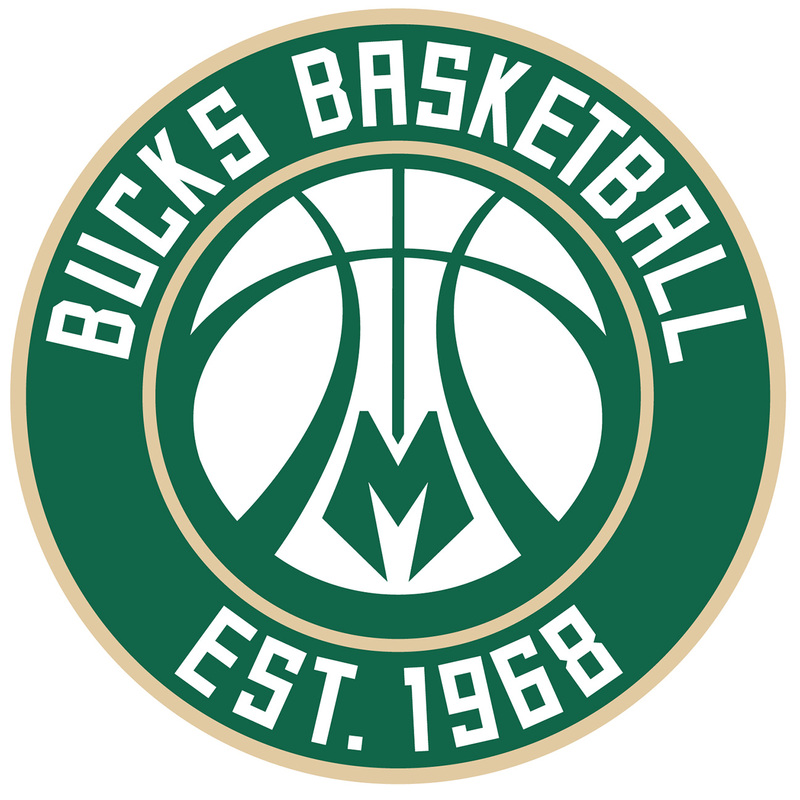 However, for the 2015-2016 season the Bucks will have a new look with new uniforms and logos. The primary logo features a more aggressive and formidable stag that replaces the softer looking former logo. 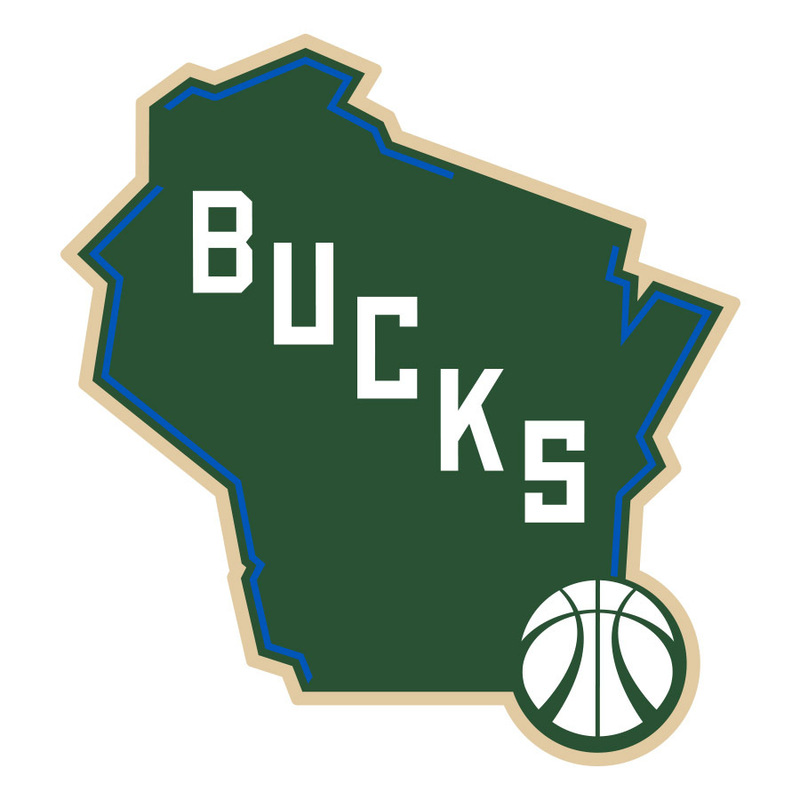 The new logo also features a subtle M that forms the neck while also having Milwaukee’s first letter having a prominent place in the logo. The team has also changed the color palette adding cream as the secondary color over the previous red. With the red color gone, the Bucks will now use white and blue as their accent colors. 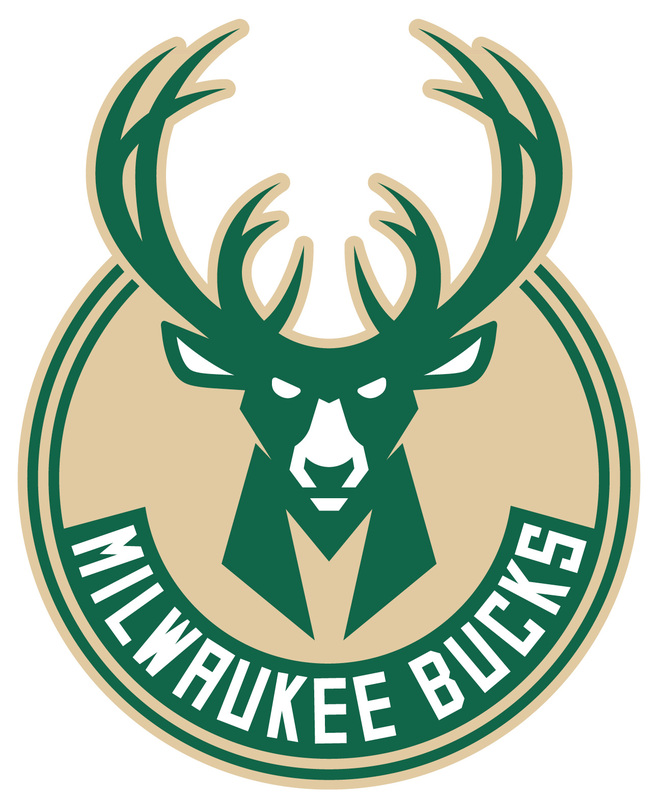 Overall the logo and colors feels more rustic which makes sense given Milwaukee’s mascot. The secondary logos are also solid new logs which not only look great, but play more to the state’s heritage. Previous Quarterback Roulette: Where Will Top Prospects Land?